Each year in July, National Aboriginal and Islander Day Observance Committee (NAIDOC) Week celebrations are held across Australia to celebrate the history, culture and achievements of Aboriginal and Torres Strait Islander peoples. This year NAIDOC week was celebrated from 3 – 10 July 2011. It is celebrated not only by Indigenous communities, but by all Australians. This year, the NAIDOC theme was Change: the first step is ours. You cannot beat beetroot in winter – it is in season now so it means it great a buy, as it is not only nutritious and but also economical. Beetroot is very versatile as you eat it raw, hot or cold. Try beetroot in a dip (check out the recipe Roasted beetroot and garlic dip on p. 176 of The Food Book), grated in, or cooked as, a salad, or served up as roasted wedges. Try making beetroot chips for a great snack using two peeled and thinly sliced beetroots, some olive oil and salt to taste. Place baking paper on a baking tray and spray or brush with olive oil. Place the beetroot slices on the baking paper and spray, or drizzle with, some more oil. Bake at 100oC for 35 minutes and then turn chips over and bake for a further 40 minutes. Remove the crispy chips from oven and sprinkle with some salt and cool slightly. Yum – a delicious, nutritious snack! 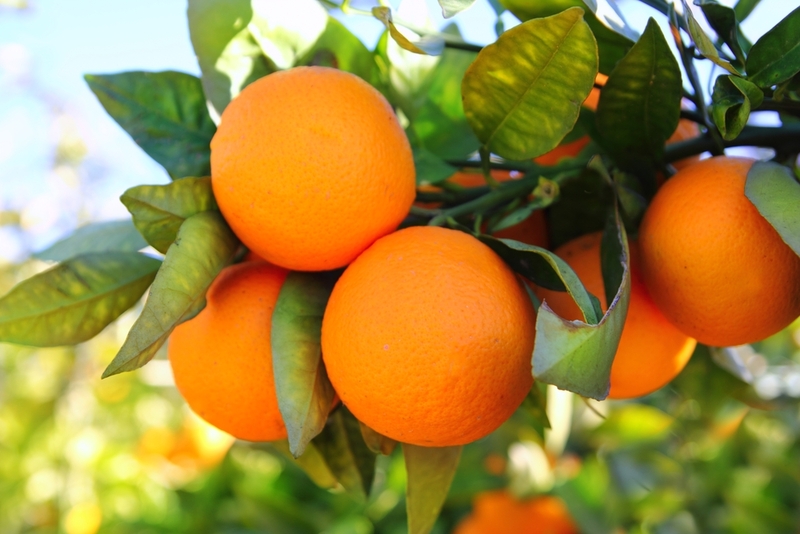 Orange are an excellent source of vitamin C and a good source of fibre, folate and carbohydrates – they are such a great treat, eaten just freshly peeled. However there are some great recipes in The Food Book such as Sage and orange roasted vegetables on p. 222 – what a delicious way to use the zest of oranges this winter. If you are feeling like a bit of a treat, how about making a variation of the Butter cake recipe on p. 360 by incorporating the zest of an orange or making the gluten- and dairy-free Flourless orange cake on p. 368.